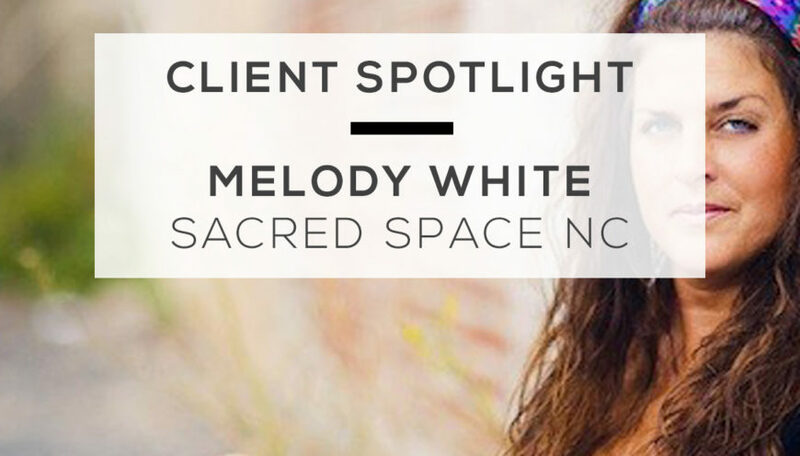 This website has long been the dream and vision of Melody White, founder of Samdhaana Yoga and owner of Sacred Space yoga studio and Sacred Space Online. 1. Full online support for our in-house Yoga Teacher Training programs. 3. 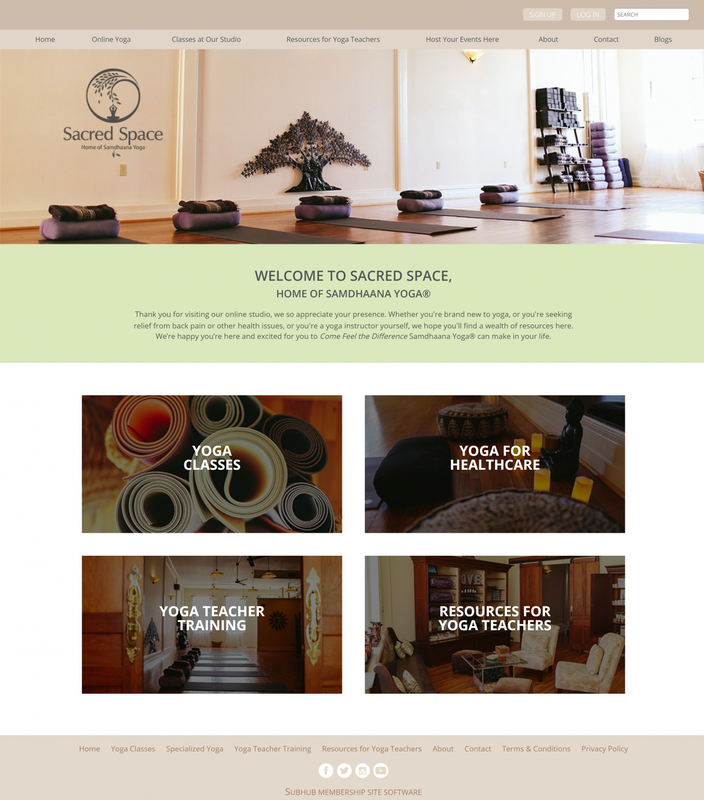 A full online studio of yoga classes, all of which are founded upon Samdhaana Yoga’s healing patterns of movement, and which build precept upon precept, allowing our site members to evolve their own yoga practices seamlessly, at their own pace, from beginner to advanced; along with specialized yoga videos to address using yoga to maintain a healthy back, reduce stress and anxiety, and more. We thoroughly researched all of our options for creating a subscription-based website. We needed a beautiful robust site that we could manage on our own, but that also offered us support when we need it, all at an affordable price. SubHub was by far the best option for meeting our needs. The process took 6 months only because we had to put the project on hold for several months – had we not, it probably would have taken about 2 – 3 months. We had SubHub custom design our site. We had a very clear vision of how we wanted the site to look and function and SubHub’s team did a brilliant job of bringing that to life. We also created all of our written content and a substantial library of videos before we started the process of creating the site. I have managed a number of websites before, but I’ve never done the technical side of creating a website. We are 100% hands on, from writing our content to filming and editing our videos. I spend from 1 – 3 hours per week updating the website. It’s always evolving and we’re always adding new content. We interact with members through social media, monthly e-newsletters and by promptly responding to any questions or comments they email to us. The key to keeping them happy is to be extremely responsive to their needs and wants. For instance, we created our Yoga for Runner series of videos at the request of some of our clients who are runners. It enables us to reach people worldwide, far beyond what we would ever be able to do with our physical yoga studio (which is located in a town with a population of just 10,000). Our Online Yoga Classes and Specialized Yoga videos are the most popular content on our site because we offer something for everyone, from 5 minute Workday Quickie routines to full classes (Beginner, Foundations, Vinyasa, Power Hour, Restorative). We also have a lot of free content, no subscription required, so that people can dip their toes in the water before taking the plunge and subscribing. Our email list has grown gradually and organically over time as our physical studio has grown. Our website subscribers are now being added to that list. We are very consistent in communicating, sending out an e-newsletter on the first of every month, as well as emails about special events or to highlight specific features of the website. Our goal is to keep people informed without pestering them with too many emails. Our website is absolutely essential for the growth and future of our business. 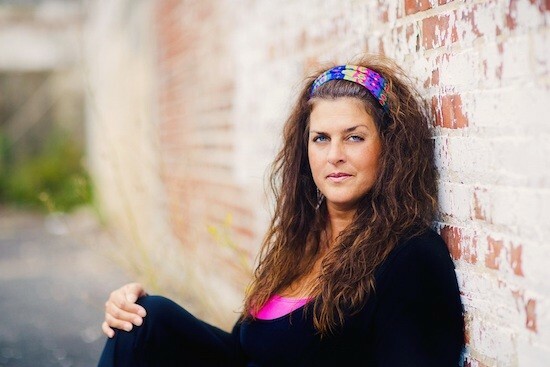 We make money through subscriptions to our online yoga classes, as well as separate subscriptions that provide teaching tutorials and other resources for yoga teachers. What has been the most effective way to drive traffic to your website? This is an area we are constantly working on and experimenting with. So far, Facebook and Facebook ads have been the most effective tools for us. 1. Decide what the main purpose of your site is. 2. 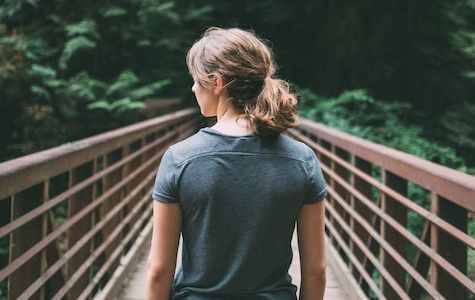 Think about what kind of experience you want your site visitors to have. 3. When you’re online, pay attention and identify sites that you like and dislike. This will help you decide what features to include or avoid when you set up your own site. 4. Create as much of your initial content (written and otherwise) as possible before you begin the process. This will help tremendously in thinking about how to set up your site to best deliver that content. 5. Get professional help in areas where you or your team do not have the skills needed. For instance, if writing is not your thing, there are many talented and affordable freelance writers who can help you. First impressions really matter. For us, it was well worth paying to have SubHub custom design our site. 6. Be prepared for some bumps along the road, but keep going! What advice would you give to somebody thinking of starting their own website with SubHub? Take advantage of SubHub’s excellent support – schedule a phone call to ask questions and then start a free trial so you can learn more. 3. An ever growing selection of full yoga classes. 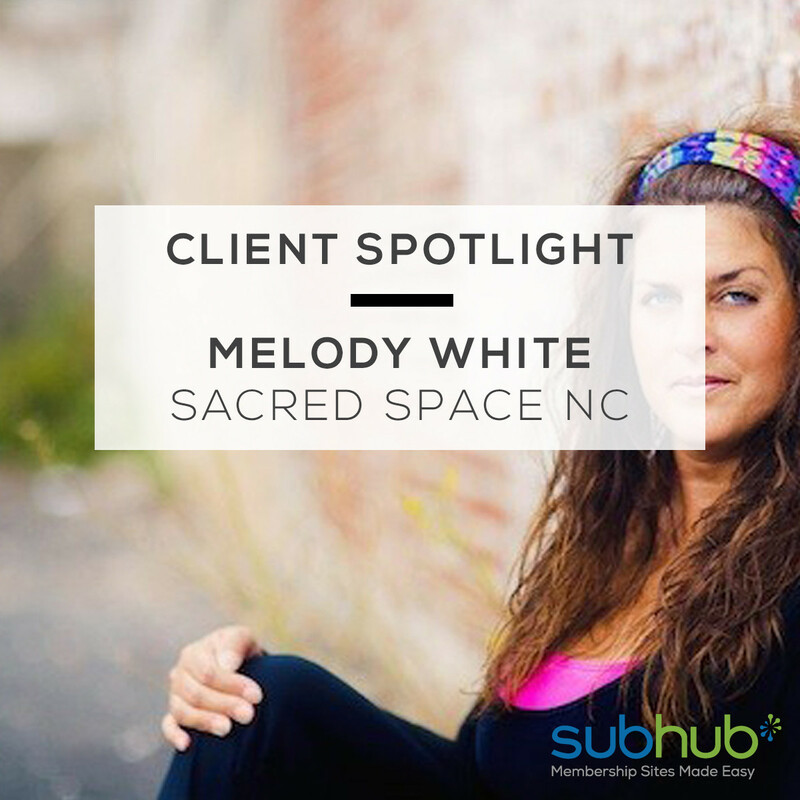 Take a look at Melody’s SubHub site here – Sacredspaceonline.com. If you’re inspired to get your own membership site online, then contact our support team today to see how we can help.